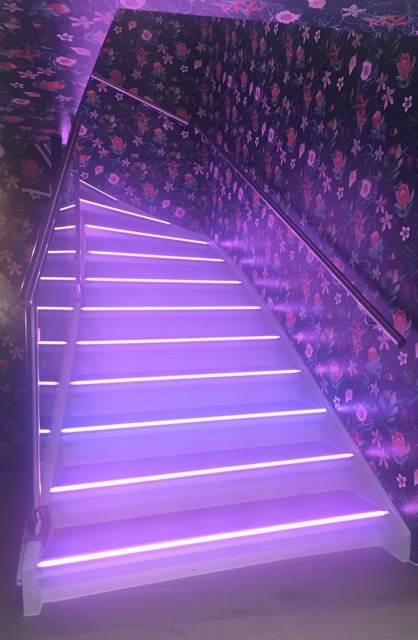 Launch: 6pm 15 February at The Library Project, 4 Temple Bar Street, Dublin 2. 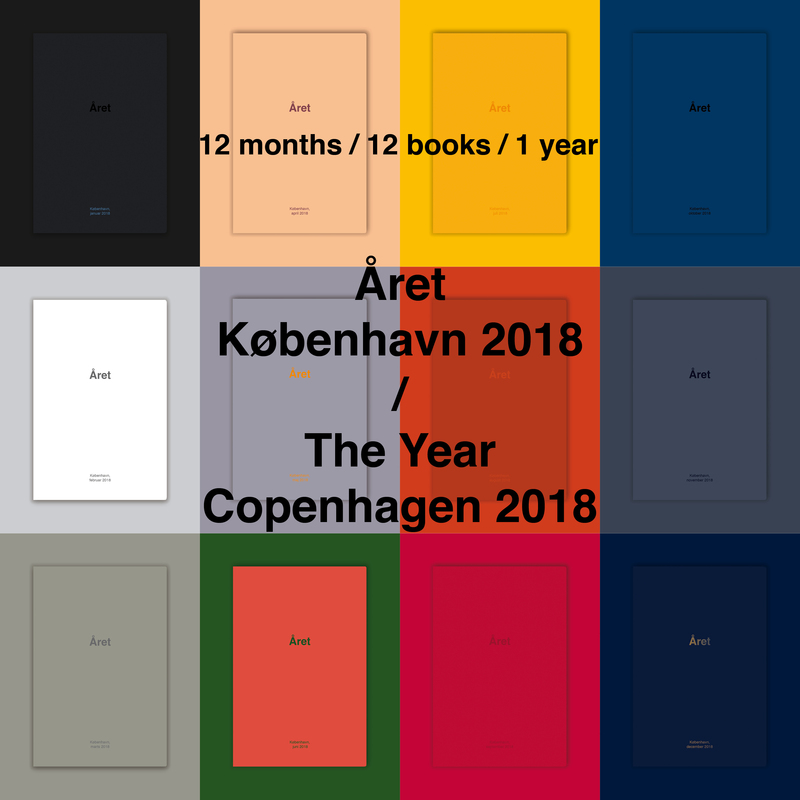 Året, København 2018 (The Year, Copenhagen 2018) is a monthly photobook publication featuring contemporary works by Danish photographers engaged in portraying the city of Copenhagen during 2018. Presenting different artists every month, Året will gather throughout the year a growing and diverse collection of perspectives and practices. While Copenhagen has been named the most liveable city in the world several times, and we have seen many beautiful vistas of the Danish capital, the reality is always far more complex. This diary representing varied and personal points of view will offer readers an uncensored and unfiltered portrait of the city: “This is our Copenhagen”. The project is run by Julia Mejnertsen, whose work you may have enjoyed at How To Flatten a Mountain, in Rathfarnham Castle, in 2016. The artists portraying January will be Mette Frandsen, Emilie Morgan Hemmingshøj, Henriette Mørk, Marianne Lentz and Lise Saxtrup.